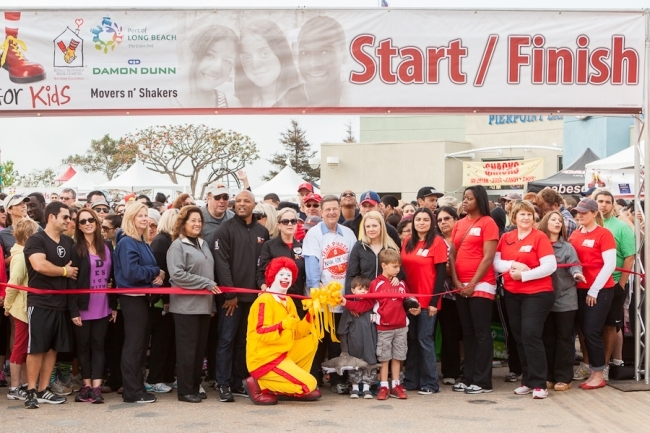 I was under the weather this past weekend, but I managed to drag myself out of bed to support Matt’s sister at the Long Beach Ronald McDonald House Walk for Kids. 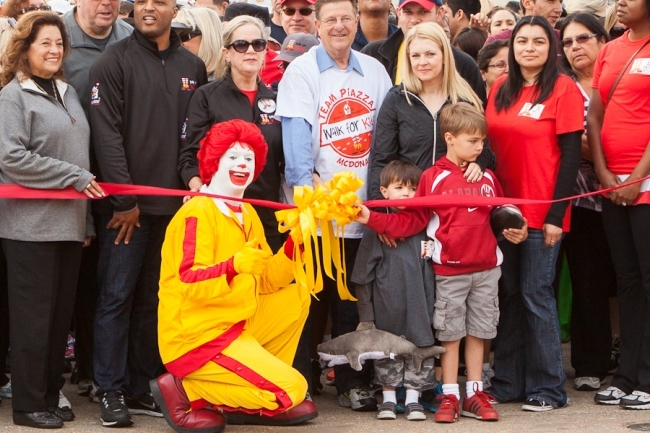 It was amazing to see so many people come together for a great cause:) The Long Beach Ronald McDonald House is an actual residence where families can stay when their children are undergoing treatment for life-threatening illnesses at nearby hospitals and medical facilities. There are so many kids that spend MONTHS in the hospital and I love that the House is there to make the lives of the children and their families that much more comfortable. The Ronald McDonald House is doing some seriously amazing things, so if you’d like to donate to the Long Beach house please click here.